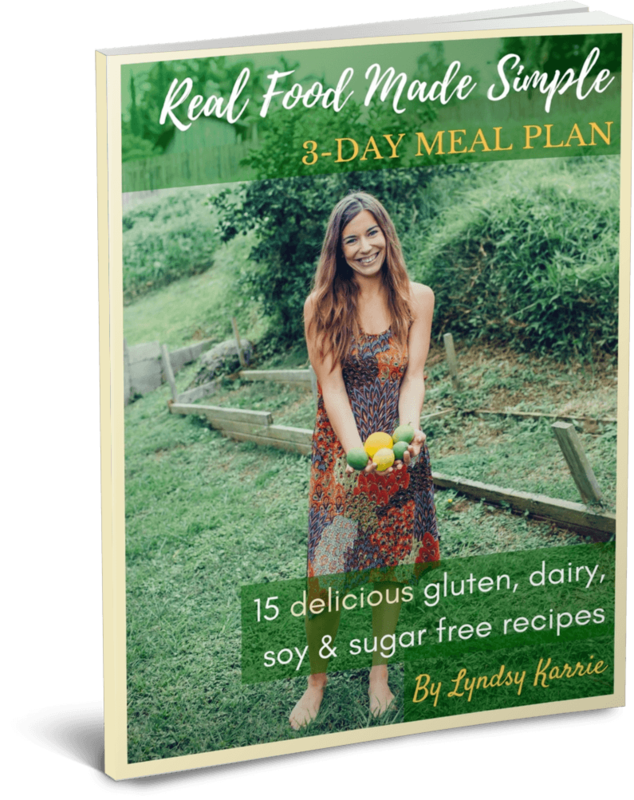 Here is a simple GAPS, candida, paleo, and whole30-friendly recipe. Easy to make, and great for packing for kids’ lunches and taking on-the-go. Can also make these in muffin cups for a twist! A simple GAPS, candida, paleo, and whole30-friendly recipe. Easy to make, and great for packing for kids' lunches and taking on-the-go. Can also make these in muffin cups for a twist! Pulse garlic cloves, turmeric root, ginger root and red onion in a food processor until completely chopped. Add the pastured egg to the food processor and pulse again until completely blended. In a large bowl, mix the garlic/onion/egg mixture with the rest of the ingredients. Blend with your hands until completely combined. Slather a glass loaf pan with coconut oil, bacon fat, or duck fat so the meatloaf doesn't stick to the pan. Alternatively, you can line the loaf pan with a sheet of parchment paper if you'd prefer. Put your meatloaf in the loaf pan and pat down evenly. Remove from heat. Slice and serve warm. Top with 1 cup homemade ketchup and broil on low heat for 2 minutes if desired. Enjoy!